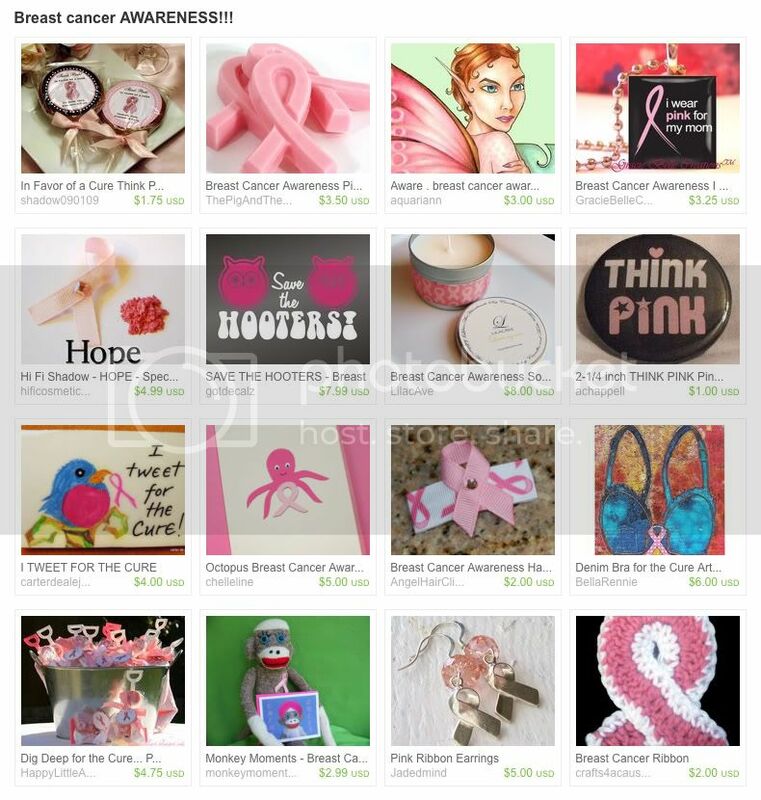 October is still a few days away, but many Etsyians are already busy getting the word out about Breast Cancer Awareness Month. Elizabeth of Foret ... Emporium of the Unique, Amie of A&R Design Studio, and the creative collaborative over at Leaf + Ink have all curated fabulously pink treasuries that include my Aware fairy magnet. 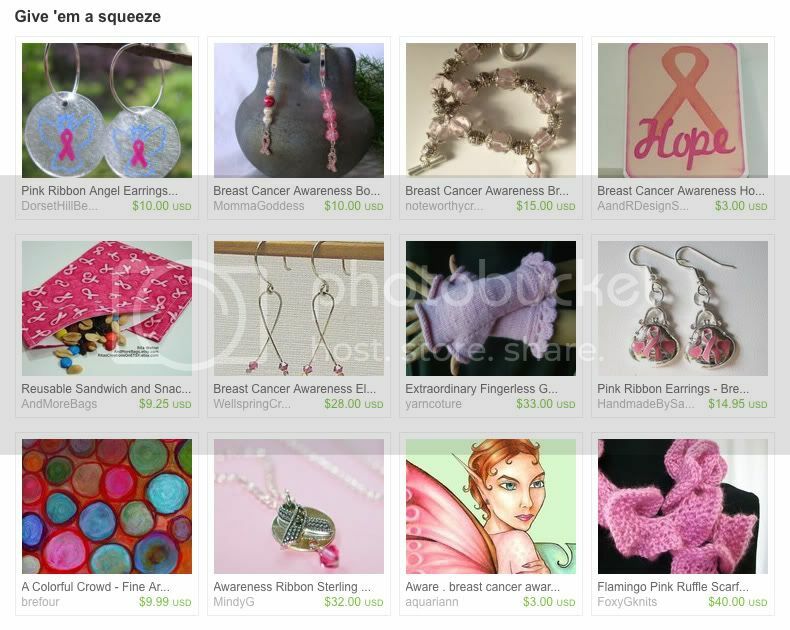 And wow, I found over 40 more results when searching Etsy treasuries for the phrase breast cancer awareness! It's uplifting to see so many talented souls creating handmade goods and raising money for a great cause. For those in the Delmarva area, you can still buy the magnets I donated to J/R's 2nd annual fundraiser at the Women Supporting Women office in Berlin, Maryland. 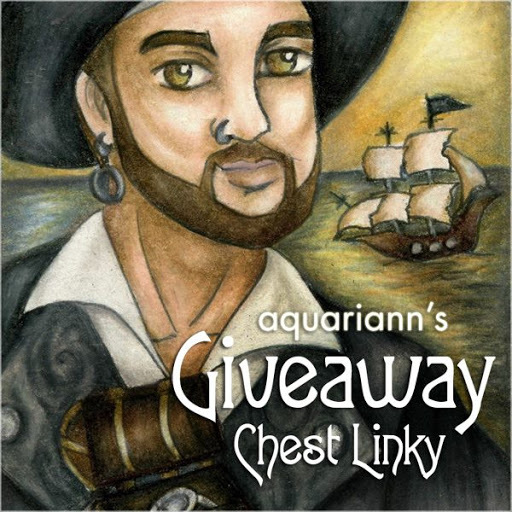 I also donate $5 from every purchase of the Aware 8x10 print in my Artfire shop. A Beautiful collection!!! Thanks for adding them all together!! 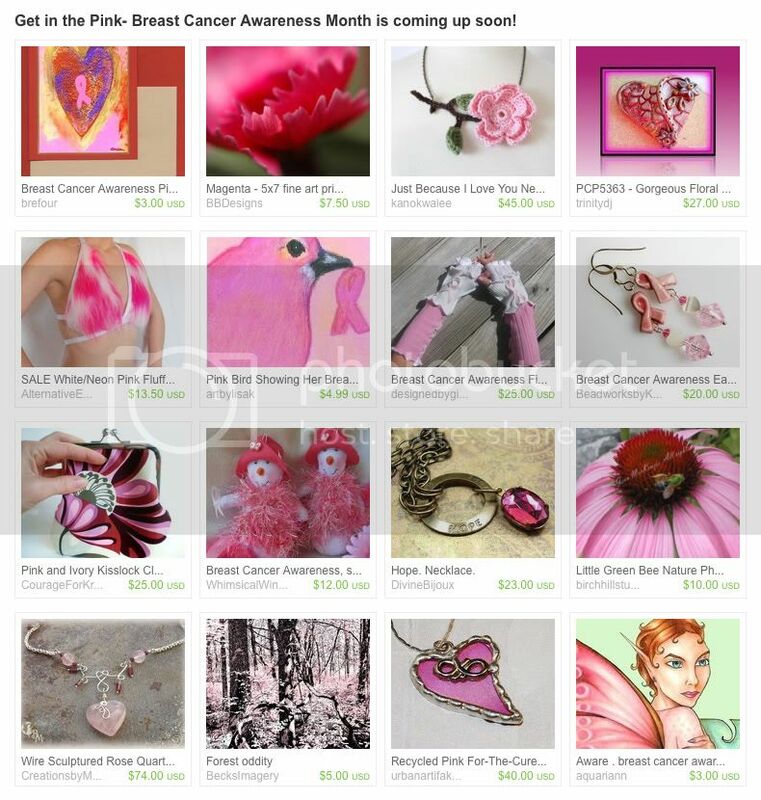 here is my newest item to support breast cancer awareness http://www.etsy.com/listing/57586316/pink-breast-cancer-ribbon-christmas 20% of all proceeds are donated to a local cancer charity. Great idea, I'm gonna make one this week. Anything to support awareness! proud to see your work in those treasuries. This is a great idea! I am going to Tweet this post! 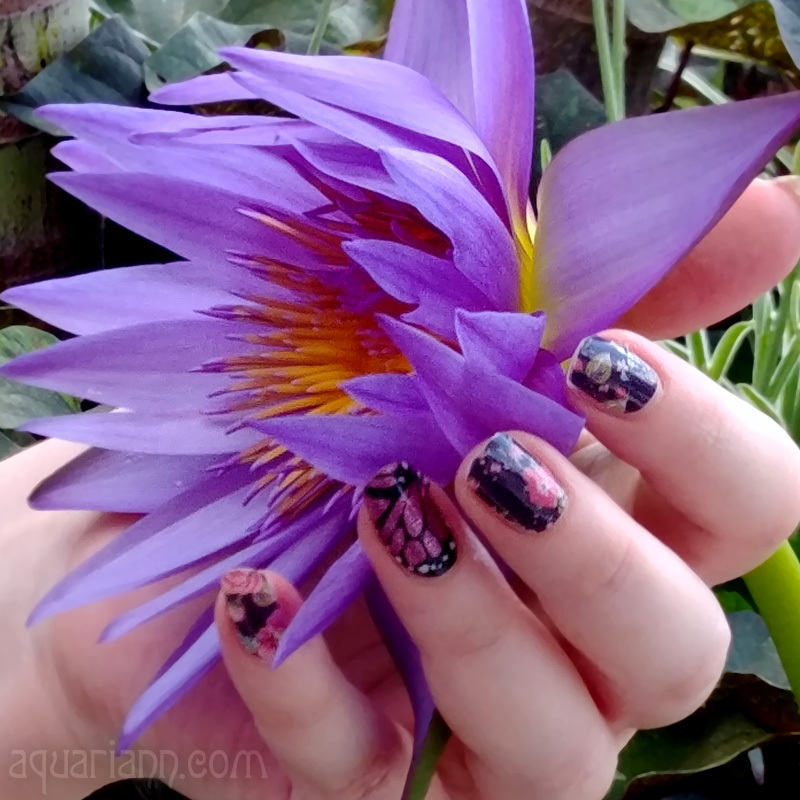 I'm really diggin' your blog! thanks for putting this together and also for stopping by my blog. i gain strength from supporting this cause.